Corel Draw X5 Urdu Book read online or download Corel Draw X5 Urdu Book in PDF format" and learn Corel Draw X5 in Urdu at your home in less than 1 month for free, just download the book, learn it and design graphics for yourself, your company and become a professional graphics designer and increase the chances for your job. 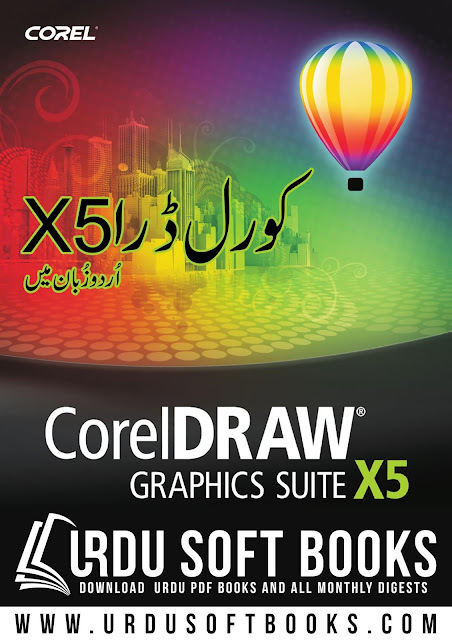 Corel Draw X5 Urdu Book will change your life once you have learnt Corel Draw. Corel Draw is like others programs like Adobe Photoshop, flash etc, but every program has their own qualities and specification. Corel draw helps you to design any kind of graphics like invitation card, gift card, wish card etc. We are going to build largest Urdu computer books library, where you can read online and download PDF Urdu computer books, you can also share these Urdu computer books with your friends through social media sharing buttons which are available on each page. This time you are watching another beautiful Urdu computer book Corel Draw X5 Urdu Book. You can read online or download Corel Draw X5 Urdu Book in PDF Format using below links. Your feedback and comments will help us to improve our Urdu computer books collection.